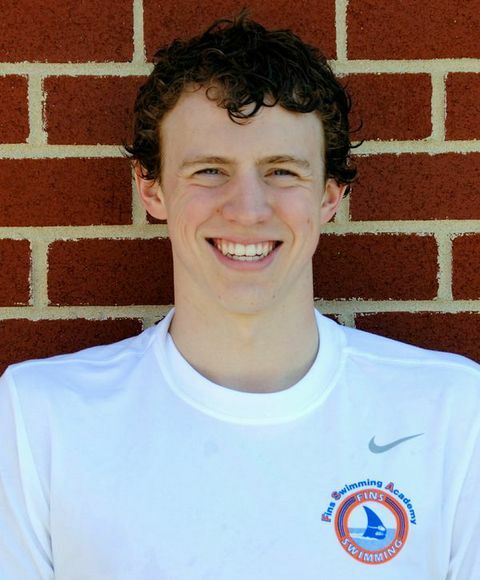 Coach Barry has swum competitively in Potomac Valley Swimming and been a Tilden Woods Dolphin since he was a youngster. He was also a two-year captain at Walter Johnson High School, where he claimed numerous Maryland State and Metro individual and team championships. Barry will be swimming for the University of Virginia Cavaliers next year. As a swimmer Barry brings an aura of showmanship to his races, sometimes dancing right before his start and always making sure that the crowd is lively and excited to see the show he’s about to put on! Barry has coached for FINS for many years now where he has brought his wacky and unique sense of humor to all of his Little FINS’ swimmers. 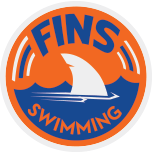 One of Barry’s favorite things to remember is what fellow FINS Coach Michael Raab shared with the Tilden Woods Swim Team about getting ready for races: “Don’t get nervous, get excited!” Taking that message to heart can really help any anyone get through a challenge they are facing.